CONWAY— Kim Lane, CEO of the Conductor, has been selected to serve as a delegate and mentor to international startup community organizers at the upcoming Global Entrepreneurship Congress in Istanbul. 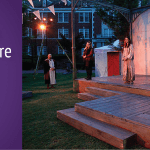 Lane is one of six experts throughout the United States who will train organizers of Startup Huddle, a program intended to help entrepreneurs around the world thrive by strengthening their local support networks. She also served as a delegate to the 2017 Congress in Johannesburg, South Africa. Startup Huddle was launched by the Global Entrepreneurship Network in 2017 and currently has locations in 19 cities, including Amman, Johannesburg, Moscow, Riyadh, Toronto and Taiwan. The Global Entrepreneurship Congress gathers thousands of entrepreneurs, investors, policymakers, researchers and support organizations from more than 170 countries. 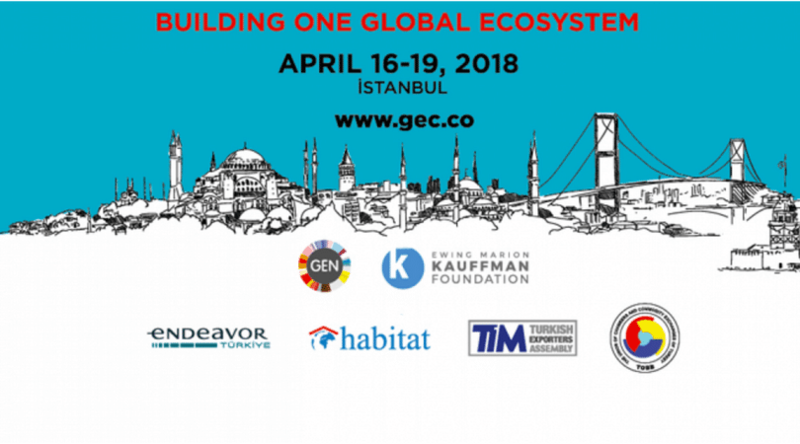 GEC 2018 is the 10th anniversary of the event, which was first hosted in 2009 by the Kauffman Foundation in Kansas City. 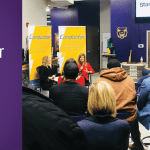 Lane was selected for her experience as a regional representative for 1 Million Cups, a Kauffman Foundation program in more than 160 U.S. communities that is based on the notion that entrepreneurs discover solutions and network over a million cups of coffee. As the Southwest regional representative, Lane mentors all of the 1 Million Cups chapters in New Mexico, Oklahoma, Texas, Louisiana, Arkansas and Puerto Rico. Lane will bring her experience back from Istanbul and share it with Conway-area entrepreneurs and other startup champions at a special event during Global Entrepreneurship Week in November. Global Entrepreneurship Week is an international celebration of innovation and entrepreneurship that is designed to inspire entrepreneurial activity and reduce barriers to entry for entrepreneurs. 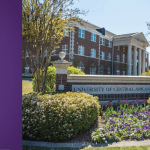 In 2017, Conway’s GEW events included workshops, Makerspace trainings, student-focused events, panel discussions on financing a startup and government contracting, and a community-wide pitch competition at a University of Central Arkansas tailgate event. 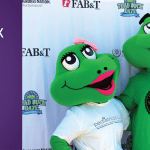 The events impacted nearly 500 entrepreneurs throughout Arkansas, and activities were offered at no cost to attendees.